Manchester United striker Marcus Rashford has spoken out about José Mourinho, and believes he has earned the trust of the Portuguese boss. The 19-year-old has been in fine form of late, and has scored 11 goals in all competitions this campaign. The England international was recently hailed by Mourinho as one of the players he trusts the most out of his squad, which goes to show why Rashford has been included so frequently since the 54-year-old took charge last year. “It’s a massive thing when a manager like him says that,” Rashford told Premier League Productions. “The best thing about it is that you’ve earned it. He didn’t just come in and say ‘there you go, play every game’. He’s made us all work for his trust and respect. 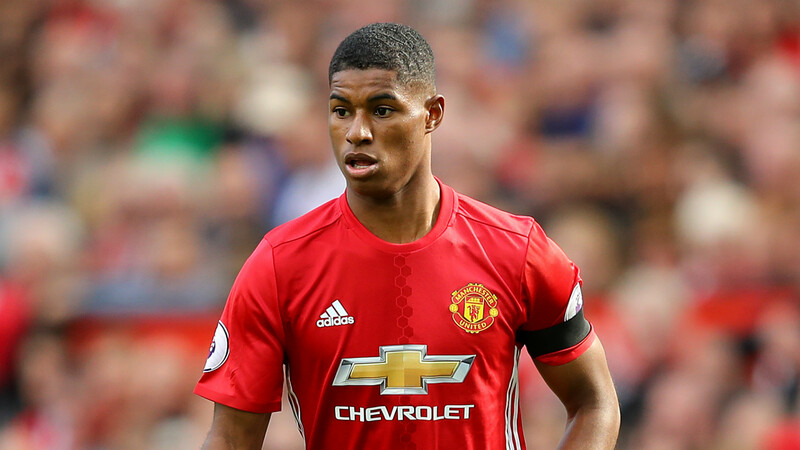 With Zlatan Ibrahimovic out until at least the end of the season, Mourinho has relied on Rashford to lead the line for United, and is expected to do so in the Europa League final against Ajax on May 24.